Cyberpunk 2077 is one of the most anticipated games around and every day it seems we are learning more and more about the game. 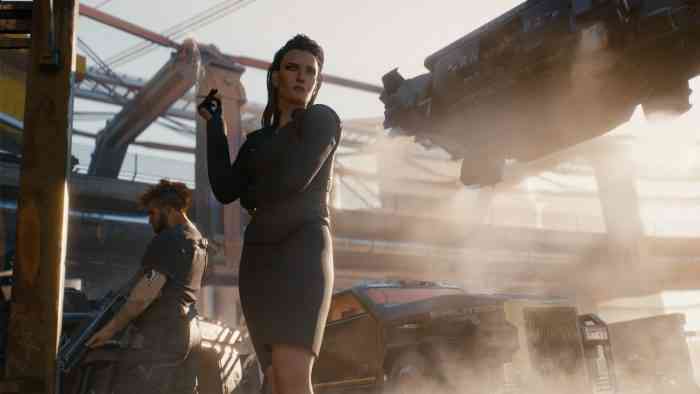 Today we learned Cyberpunk 2077 will have a dynamic weather system. Are you looking forward to Cyberpunk 2077? let us know in the comments below. If you enjoyed this article why not share it on social media. In other news, Fortnite adds Beef Boss Outfit and Durr Burger Cosmetics.